Bringing a baby is not compulsory, but we cannot guarantee a quiet auditorium! Lights will not be fully dimmed, sound will be lower than usual and people may need to move around. When available, subtitles will be shown. 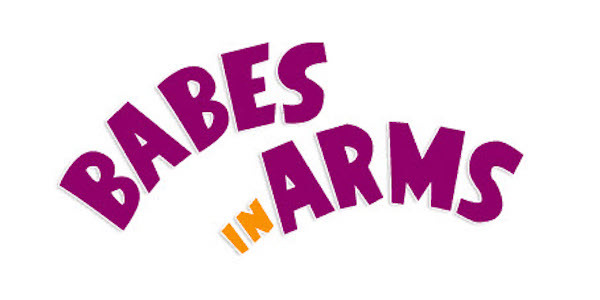 The babes in arms may be up to one year old. 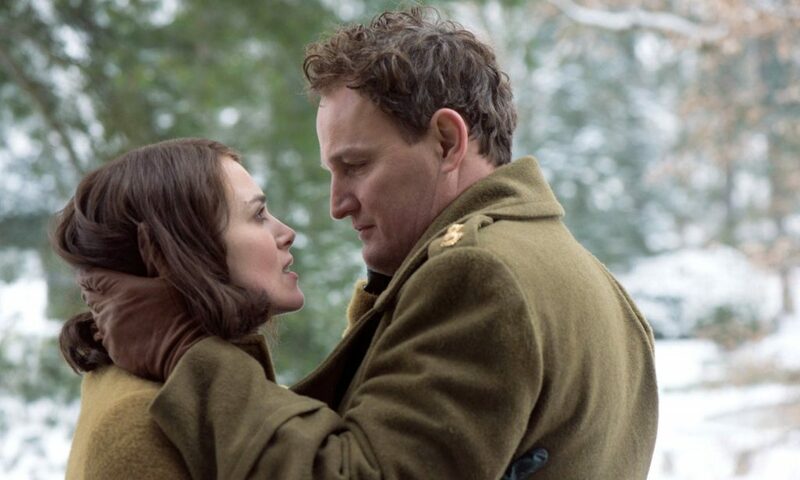 Arriving in Hamburg in the bitter winter of 1946, Rachael (Knightley) is reunited with her husband (Clarke), a British colonel responsible for rebuilding the shattered city. Their lodging is one of the grandest surviving houses – but they must share it with its previous owner, a German widower (Skarsgård), and his troubled daughter. Testament of Youth director Kent has crafted another moving historical drama, charged with enmity, grief, passion and betrayal. Show starts at 11:00 am, ticket prices £7.50, £6.00 (concessions), £5.00 aged 25 and under.